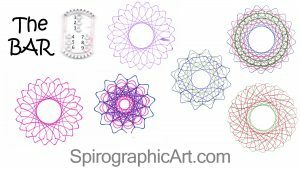 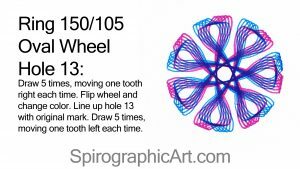 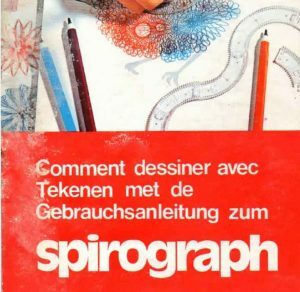 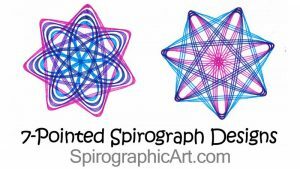 Posts that are relevant to using the basic Spirograph set. 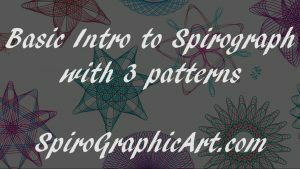 New Basic How-To Spirograph Video! 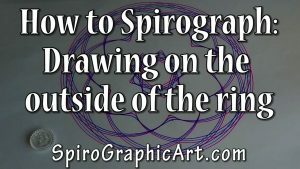 Subscribers get notices of its new videos when they’re uploaded. 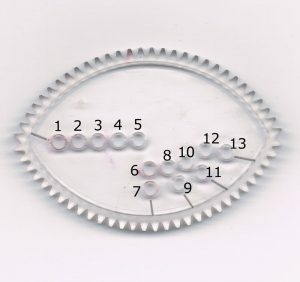 Channel owners feel encouraged to make more videos. 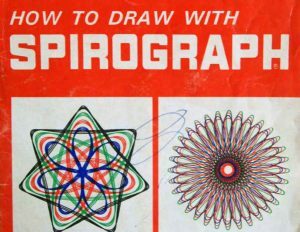 So thank you all!